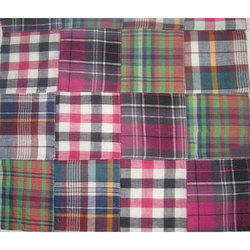 Our range of products include cotton patch work fabric and printed patch work fabric. 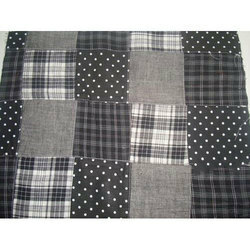 We are offering Cotton Patch Work Fabric to our client. 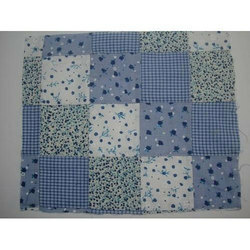 We are offering Printed Patch Work Fabric to our client.